Let's face it, as moms, we spend tons of time waiting. We wait in carpool lane to pick up kids from school. We wait at the doctors office. We wait for our kids to get haircuts. We wait for ball games to start. Lots and Lots of waiting! Since we all carry our phones in our purses, it's easy to just grab it and scroll through IG or FB. But maybe your time could be better spent doing things that will be more productive! The more time you spend annoyed that you have to wait, the more annoyed you'll get. But if you spend the time being grateful for all that you have, you will find more joy in the wait. Recording what you're grateful for opens your mind to the abundance you have! I find gratitude so important that I have made it a part of my every day morning routine. But I also do it when I'm stressed or needing to shift my mindset. 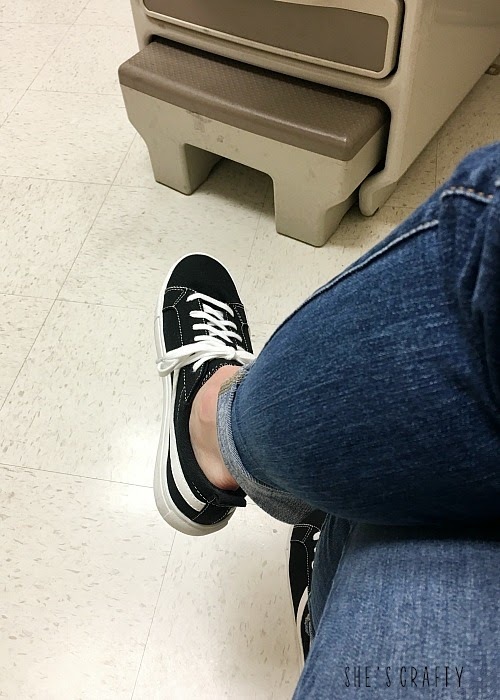 I used this yesterday when I sat in the patient room waiting 2 hours for the doctor to see my daughter for a sinus infection. Go through your calendar- make sure you're up to date on birthdays, field trips, school functions, ball practices, date night, church activities, girls nights out etc. While you're at it, schedule a few moments for yourself as well! Collect is an app I have on my iPhone. 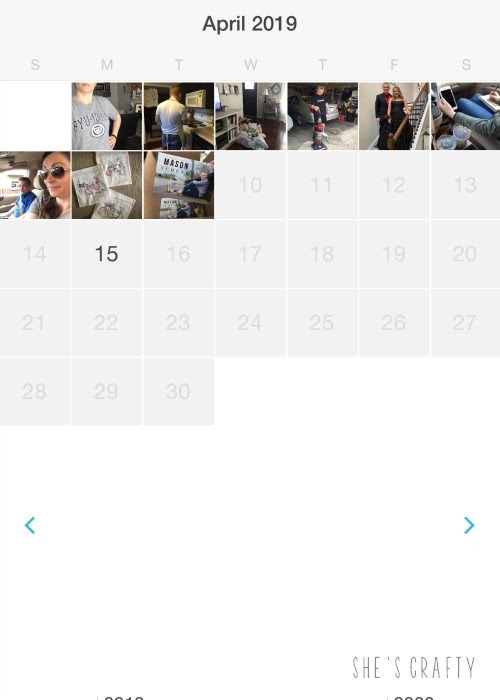 I use it to collect a photo and a small bit of journaling every day. Then when the month is full, I download the photos to my computer. I then use those photos/words to make a yearbook for our family. It shows what our day to days look like and makes great family history. Do you really need all 1500 of those photos that are currently on your phone? That many just slows your phone down. Back them up to your computer or use Google Photos to download them and free up space on your phone. The Gospel Library app is absolutely amazing. Everything is available all the time, right at your fingertips. 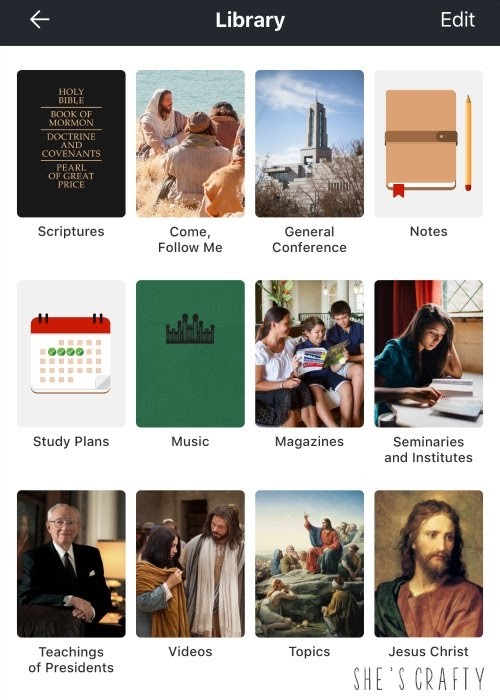 If you're stuck waiting somewhere you can read your scriptures, the Ensign, New Era or Friend, General Conference messages and the next Come Follow Me lesson. That is a perfect use of your time to read uplifting messages that inspire you to want to do better! My email inbox is always such a mess. When I have waiting time I like to sort through sales emails, coupons, information from my kids schools, recipes, decorating ideas, and receipts. It's the perfect time to file the important emails and delete the rest. When I have an empty mailbox it makes me feel so accomplished for about 5 minutes until more emails pour in. I LOVE to read. But I don't always remember to bring a book with me. 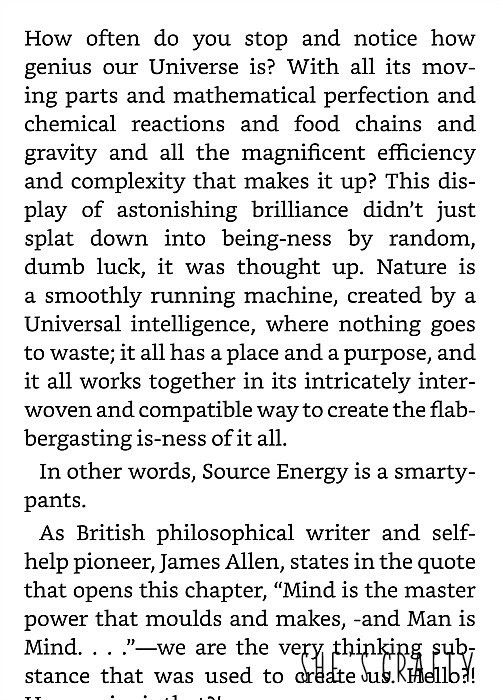 Enter the Kindle app. I can buy books from Amazon or download digital versions from my library and have them available at all times on the app. I especially love to read a few paragraphs from, "You are a Bada$$" by Jen Sincero to keep me in a good mental space! As a mom, most of the things I do in a day go unnoticed. And sometimes I get to the end of the day and can't remember a thing I did for my family. It kind of messes with my self confidence when I wonder how I spent my day! Keeping a win list in my phone reminds me of all of the good things I do all day, every day! My favorite podcasts are in the Self Help realm. 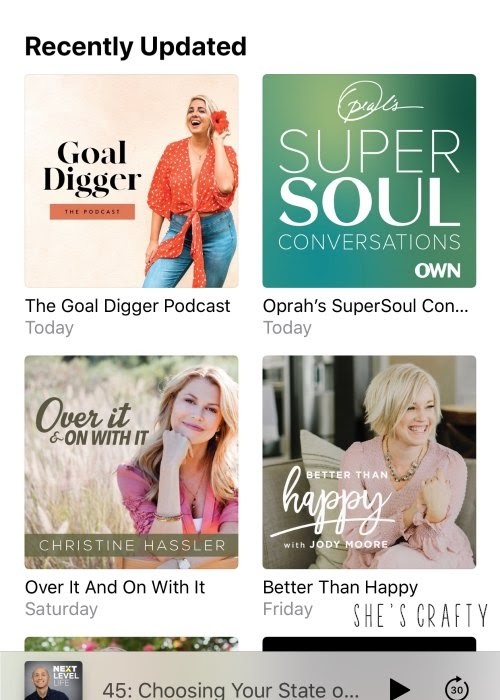 I love Goal Digger by Jenna Kutcher, Next Level Life with Preston Pugmire, Oprah's Super Soul Conversations, Better than Happy with Jody More, Over it and On with it by Christine Hassler, and Vibe Higher by Taylor Stone. I love these mini lessons on self improvement and happiness. Q: Who is going to carry on your family traditions when you're gone? Who is going to remember that you won the 3rd grade spelling bee? Who is going to remember all of the experiences your husband had when he was stationed in Germany while serving in the Army? A: No one, unless it is written down. Use your waiting time to tell the stories that make you, You. 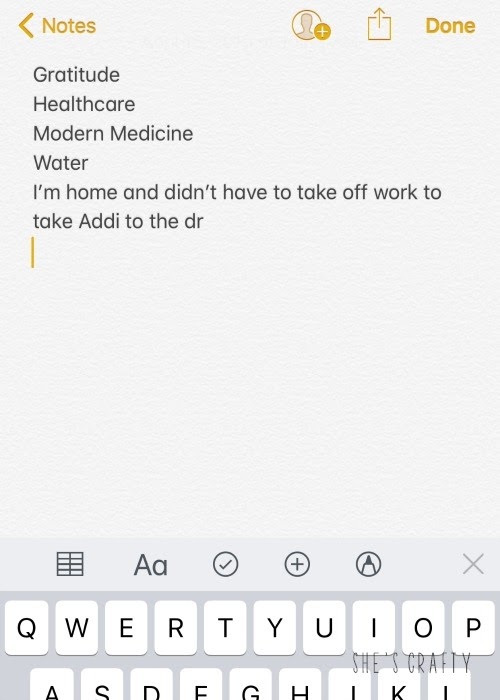 Write down all of the activities your family has done. Write down yours and your kids favorite things. Unfortunately there's not much we can do to get rid of waiting. But we can use that time wisely! 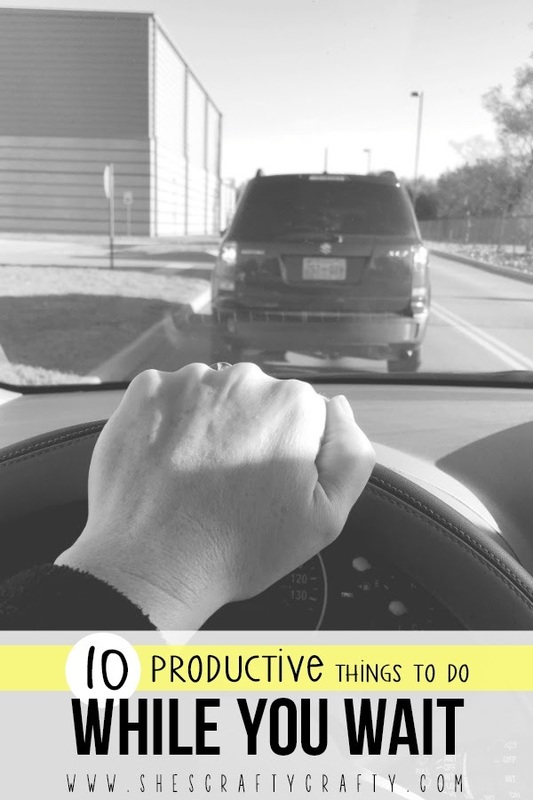 Use these 10 productive tips for things to do the next time you are stuck waiting!